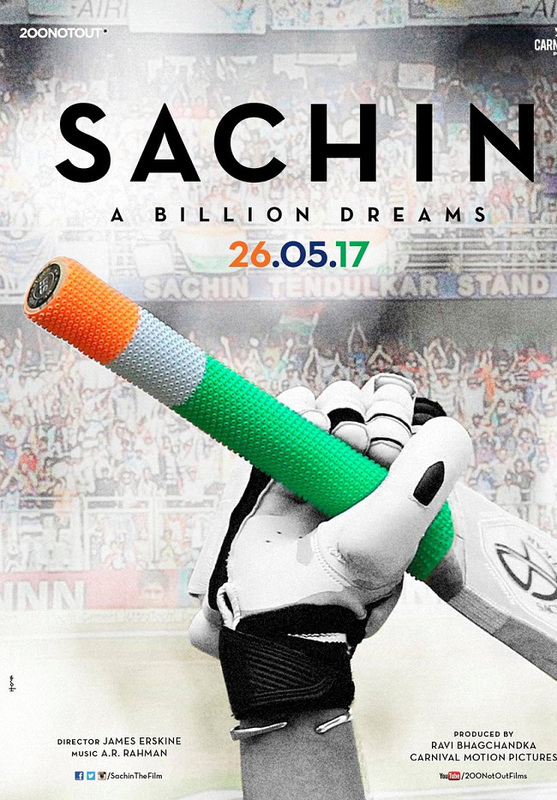 Sachin : A Billion Dreams has Collected Very Good Collection In India In Its First Week With the Collection Of 35 Cr. The Collection Is Better Than Other Movies Releases In This Tear. Considered The Movie is Biopic,The Collection is Very Good. The Collection Of The Movie is best In Mumbai and South. The Collection Of The Movie Is the Highest Grossing Documentary Movie In India. The Collection Is Good and The Hit Status Of The Movie Is Depend On The Performance Of The Movie In Its Upcoming Second Week.